Foreclosure properties are very appealing as the cost of them is nearly a steal. A property that has been foreclosed on is one that was taken from the owners for non-payment. The lender then resells the property to regain the money owed to them. You can find some amazing deals on luxury Maui real estate this way. You can find foreclosure homes available in Lahaina, Wailuku, Kihei, Pukalani & Maunaloa. Browse the Maui Foreclosure listings to find incredible prices on Maui homes and condos for sale today! 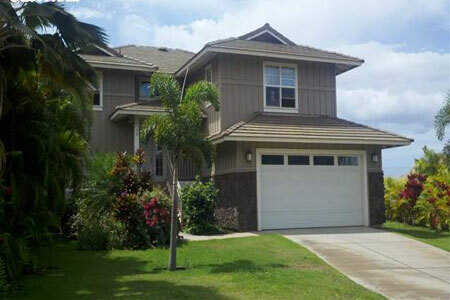 Get free access to all Maui foreclosure homes for sale and properties as they become available. Our data base of foreclosures are updated daily. Do a simple search, save it and start receiving new foreclosure listings as they become available. We also have Maui short sales for sale and can help you do a short sale if you want to avoid foreclosure. Before looking through Buyorsellmauirealestate.com for foreclosed homes in Maui, be certain to have read about things to contemplate when buying a foreclosed property. A smart plan of action to buying any home includes getting prequalified for a loan so you can go shopping with certainty and know how much you can adequately afford, as well as exploring as many listings as possible before making a final decision. Start browsing for foreclosed homes in Maui now. Buyorsellmauirealestate.com is an exceptional source for all your real estate needs. 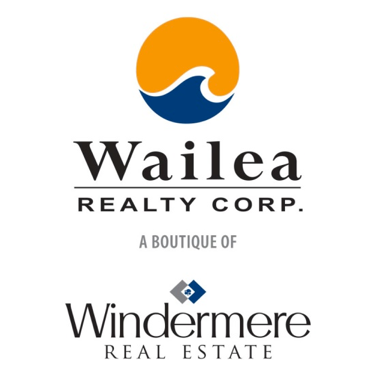 Mainly focused on Maui homes, Maui investment properties, Maui foreclosures, short sales, and REO’s the team administers buyers with an array of real estate options, fantastic service, and unprecedented knowledge & expertise. Maui, Hawaii foreclosures, Maui short sales, and Maui REO have just become more simple to find. With the internet, everything is reachable online with a effortless click. The days of searching through the paper for foreclosure listings are over. Today, all that needs to be done to find Maui foreclosure listings is access the web and a host of available properties will occupy the screen. Searching for the right Maui foreclosure, short sale, or REO is a task that the experts at Buyorsellmauirealestate.com specialize in. With years of experience assisting sellers and buyers, the team has beneficial wisdom of the ins and outs as well as the crucial details that come with these types of real estate agreements. 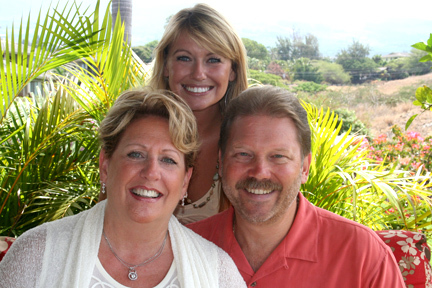 Equipped with the right material, broad market intelligence, and phenomenal negotiation skills, the team can help you with your search for Maui foreclosures and guide you to the closing table without any drawbacks. Their extensive experience with foreclosure properties and short sales can make any buyer’s search for Maui, Hawaii real estate a simple effort. At Buyorsellmauirealestate.com, buyers can look through listings of distraught properties, short sales, and bank-owned homes. If you find a property that you like on the RMLS or if you need more information, don’t delay & call one of the professionals from Buyorsellmauirealestate.com at 808-344-0180.